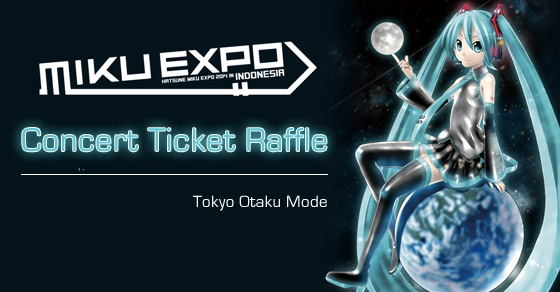 Tokyo Otaku Mode Joins “Hatsune Miku Expo 2014 in Indonesia” as a Media Partner! TOKYO - Tokyo Otaku Mode Inc. (incorporated in Delaware, U.S. by President and CEO Tomo Kamei), the managing body of Tokyo Otaku Mode™ (TOM), a worldwide distributor of otaku content including anime, manga, and cosplay, announces that it has joined the event “Hatsune Miku Expo 2014 in Indonesia,” which is sponsored by Crypton Future Media Inc. (Headquarters: Sapporo, Chuo. CEO: Hiroyuki Itoh), as a media partner and will be holding a company booth. 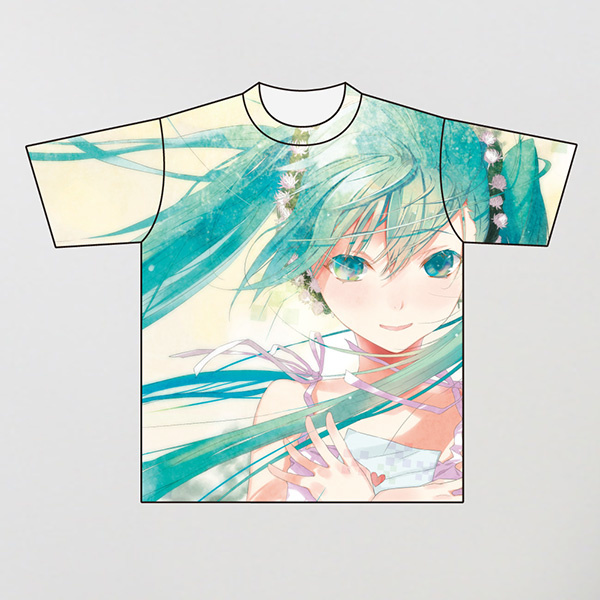 In addition, official merchandise including T-shirts, posters, tapestries, and other items featuring work themed after Hatsune Miku by TOM Special Creators will be available for sale at the booth and worldwide through Tokyo Otaku Mode’s e-commerce site, Tokyo Otaku Mode Premium Shop (http://otakumode.com/shop). “Hatsune Miku Expo 2014” is being held for the first time this year and is an event sponsored by Crypton Future Media that celebrates the subculture created around the virtual singer Hatsune Miku on a worldwide scale. At the event will be an exhibit of works themed after Hatsune Miku; company booths for displaying and promoting home electronics, food, clothing, and toys; live concerts; and other content through which attendees can experience this subculture of Japan. “Hatsune Miku Expo 2014 in Indonesia” will be held for two days on May 28 and 29, 2014 at the Jakarta Convention Center Cendrawasih Room. TOM will be participating in “Hatsune Miku Expo 2014 in Indonesia” as an official media partner and is sharing information about the event worldwide through its Facebook page, which has over 14.5 million likes, and on the news page of its website “Tokyo Otaku Mode” (http://otakumode.com). TOM will also be holding a booth at the event. 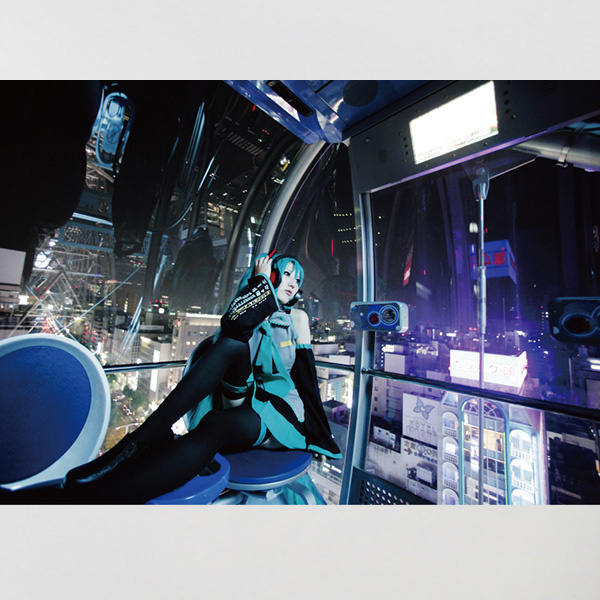 At the TOM booth will be a carefully selected batch of Hatsune Miku themed works created by TOM Special Creators, who can upload their own original content to TOM’s UGC-type gallery service. Also, through collaborations with 20 such Special Creators, T-shirts, posters, and tapestries themed after Hatsune Miku have been created. 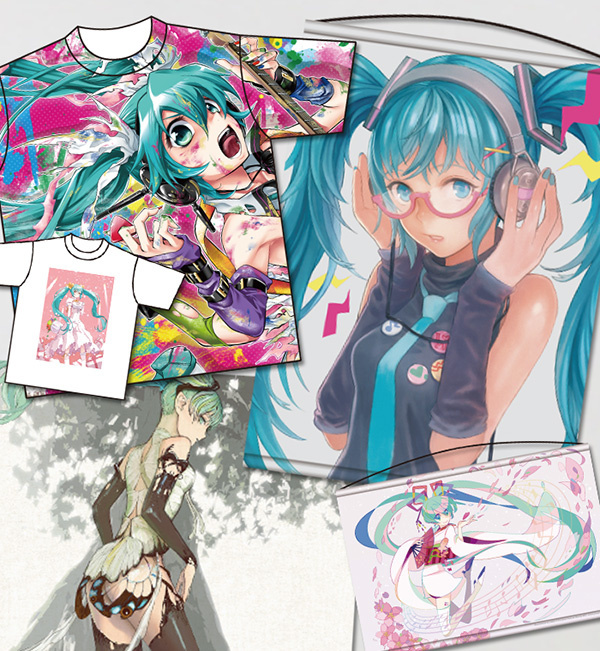 These items were produced under supervision from Crypton Future Media and will be sold at the TOM booth as official Hatsune Miku merchandise. 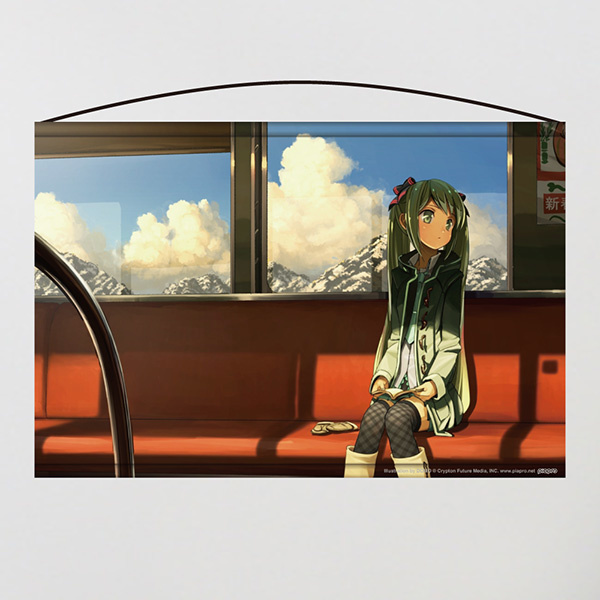 These products will also be available for sale to 15 countries throughout North America and Asia on the e-commerce site Tokyo Otaku Mode Premium Shop (http://otakumode.com/shop), which is managed by Tokyo Otaku Mode. Through participating in “Hatsune Miku Expo 2014 in Indonesia” as an official media partner, TOM aims to deliver the newest information to Hatsune Miku fans worldwide while at the same time further expanding the TOM brand. TOM will keep actively seeking out collaborations with companies and organizations within Japan and abroad to add new value to the worldwide entertainment market. Tokyo Otaku Mode Premium Shop (http://otakumode.com/shop) : Sales to begin in June. Official Media Partners: MTV 81, Tokyo Otaku Mode Inc.